Shown above is the Medium size Czech Led Crystal Vase. The large and small vase that matches this are shown in a group above and listed separately on GOANTIQUES. 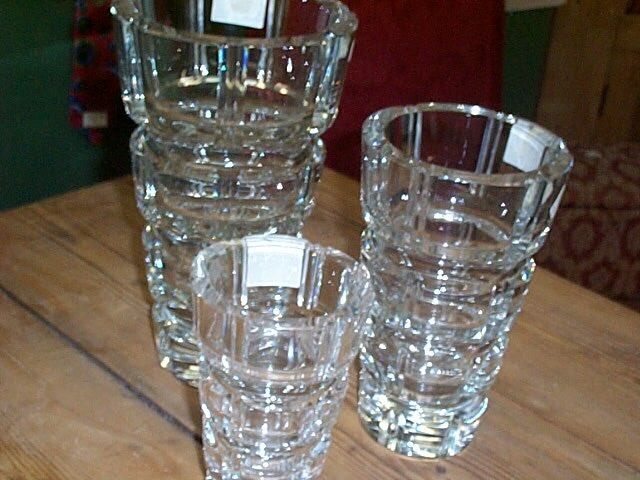 Each of these vases are heavy, top quality, designed in a graduated square cut pattern. 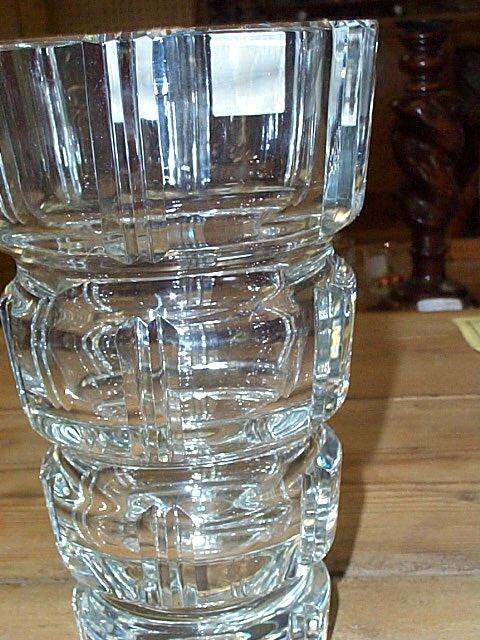 The base of each vase is very thick as shown in photo. The simple elegance of the vases make them appropriate for any decor. Thanks for taking a look, they are beautiful! 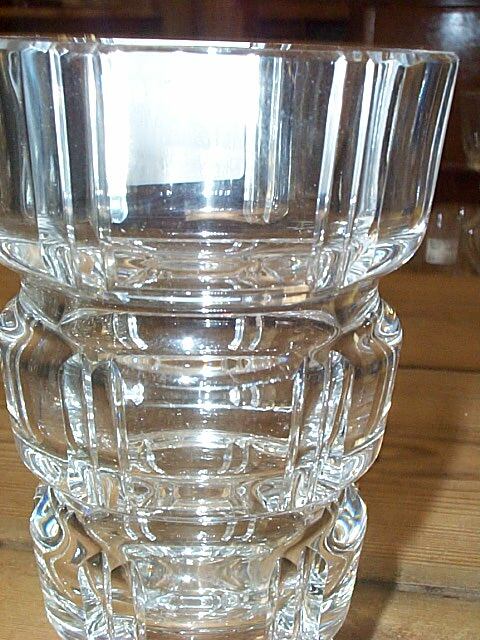 See the matching vases as well as our other listings. We are happy to combine items for shipping when possible. 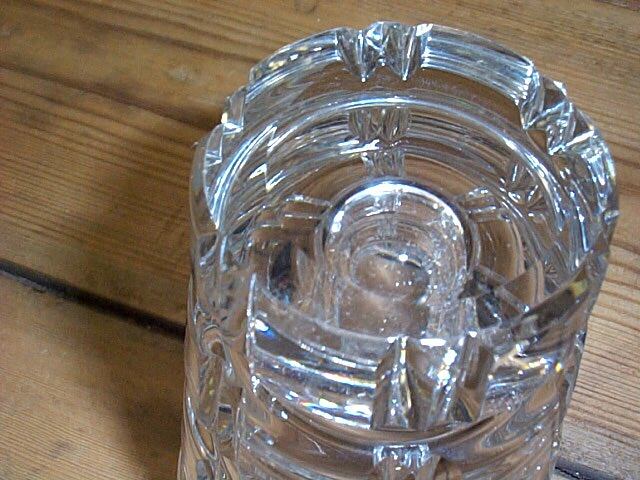 Items Similar To " Vintage Lead Crystal Square Cut Vase, Czech"